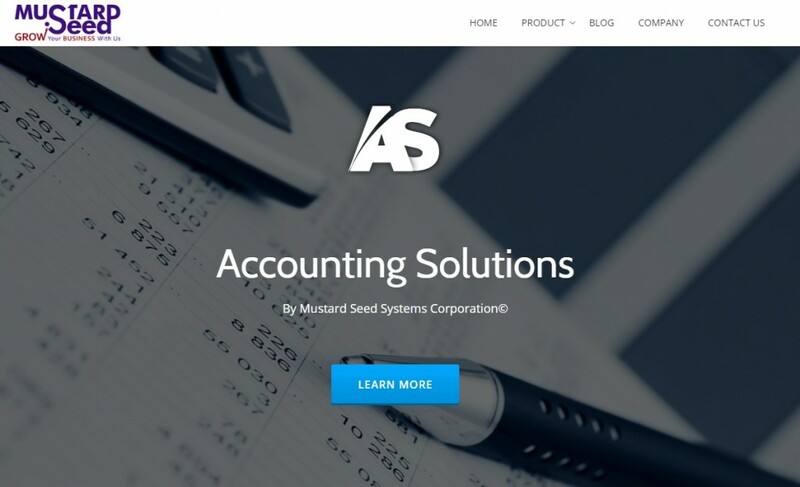 Mustard Seed Systems Corporation formally launches its own Accounting Solutions Philippines web portal. The purpose of the web portal is to quickly reach out to Filipino small and medium enterprises who are in need of reliable and simple accounting solutions for their businesses. The company started its business by being the first ever company to distribute and sell off-the-shelf accounting software in 1999. Mind Your Own Business (MYOB) was the first easy to use accounting software distributed during that year and because of its lower cost and easier implementation process the company’s clients grew steadily. Philippine Payroll Software (Payroll Pro) was later on developed to compliment the accounting software ad point-of-sale (POS) distribution also in 1999. Mustard Seed became the only company to integrate both accounting and payroll. Today, Mustard Seed Accounting Solutions offers the 3 prime accounting software in the world which had been proven to be the best choice for business accounting. Whatever your accounting needs are, Mustard Seed Accounting Solutions will always be ready to assist and help you out. This web portal is not only about the accounting software and services we sell but also aims to provide relevant accounting updates and educational tools for everyone. Be sure to check us out regularly and subscribe as well to the Mustard Seed for Business Online Magazine.